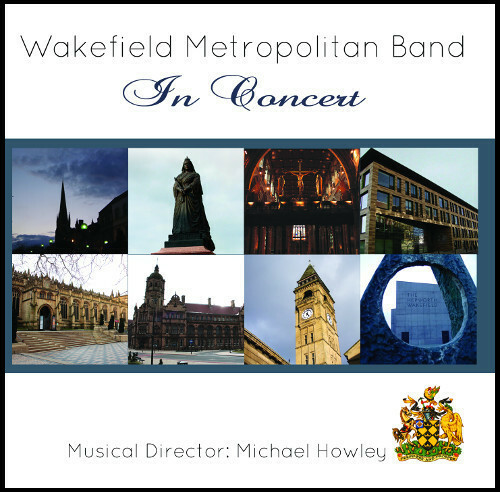 The Wakefield Metropolitan Brass Band performing some of their best works, under the direction of Michael Howley. An ideal gift for young and old. This item qualifies for free shipping.